Vivotek IP cameras are now one of the world's top brands of IP cameras. 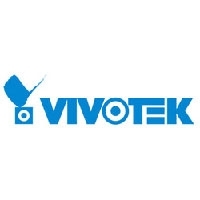 Vivotek provide professional quality and reliable IP cameras. Vivotek IP cameras are one of the world's leading brands for IP CCTV cameras in security surveillance. Vivotek products provide professional quality and reliable IP cameras and systems to end users. Vivotek products range from network cameras, NVR (Network Video Recorder), PoE switches and video management software. Cameras/NVRs shown On Back Order, normally 3-5 days from Vivotek stock. 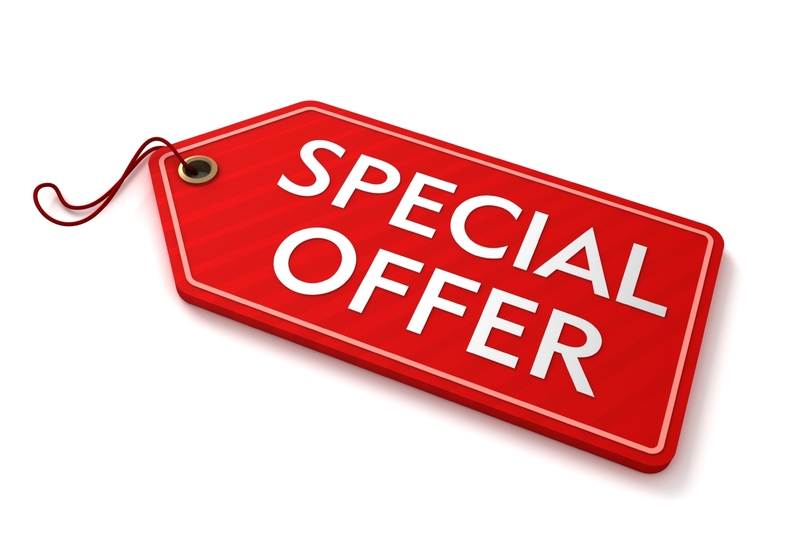 Trade pricing available. 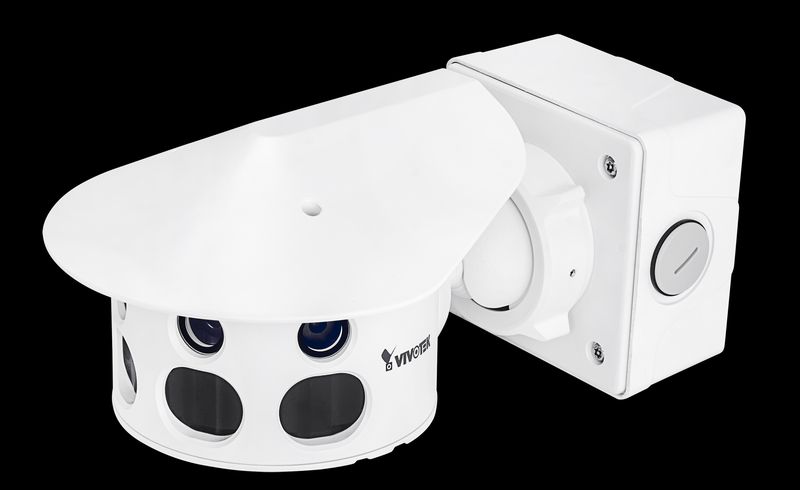 VIVOTEK's PTZ (Pan, Tilt, Zoom) cameras for business and premises. Choose from a range of options. VIVOTEK's web servers are designed for your vivotek systems. Scalebale technology allows you to adapt your set-up. Full range of VIVOTEK's accessories for your complete system. View the complete range today. VIVOTEK NVR Network Recorders. State-of-the-art recorders for your VIVOTEK CCTV Systems.